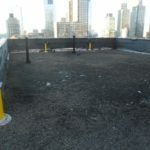 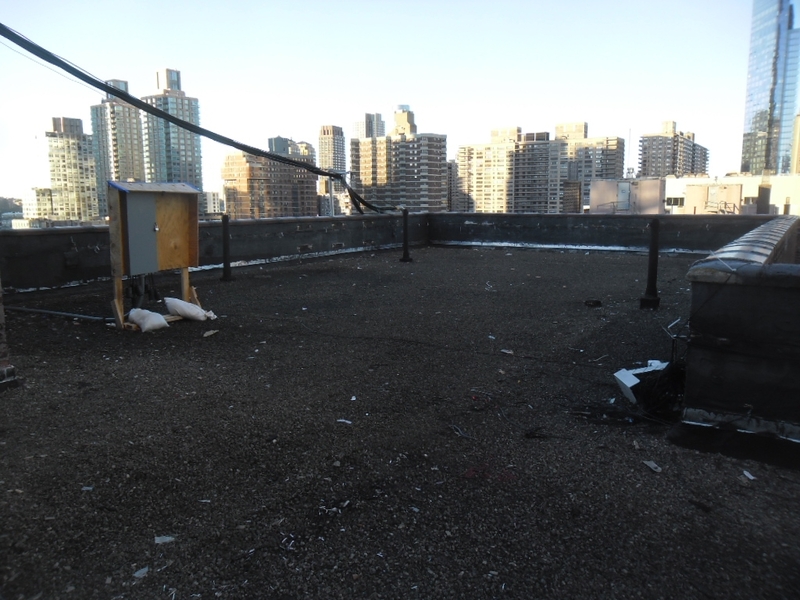 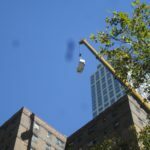 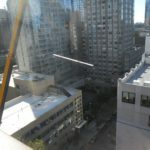 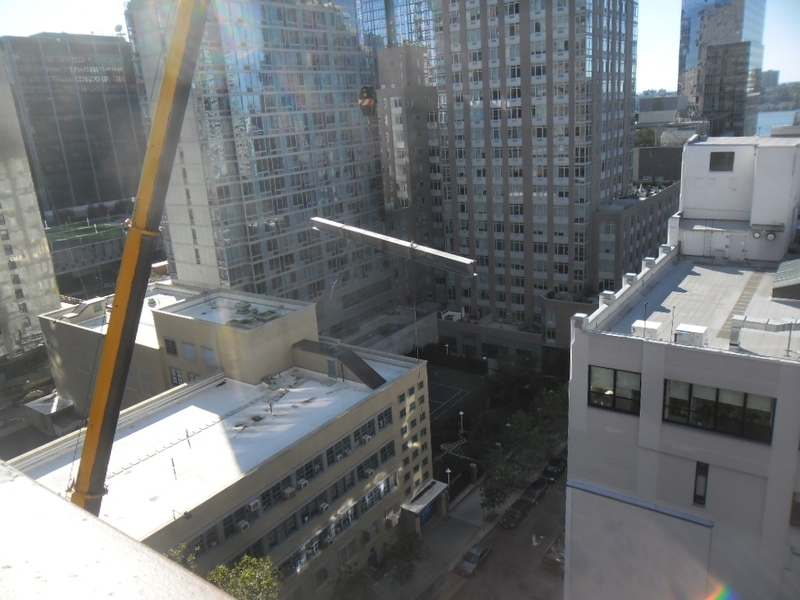 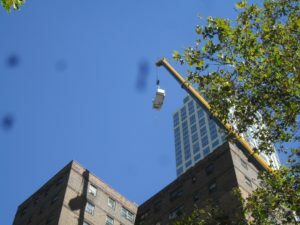 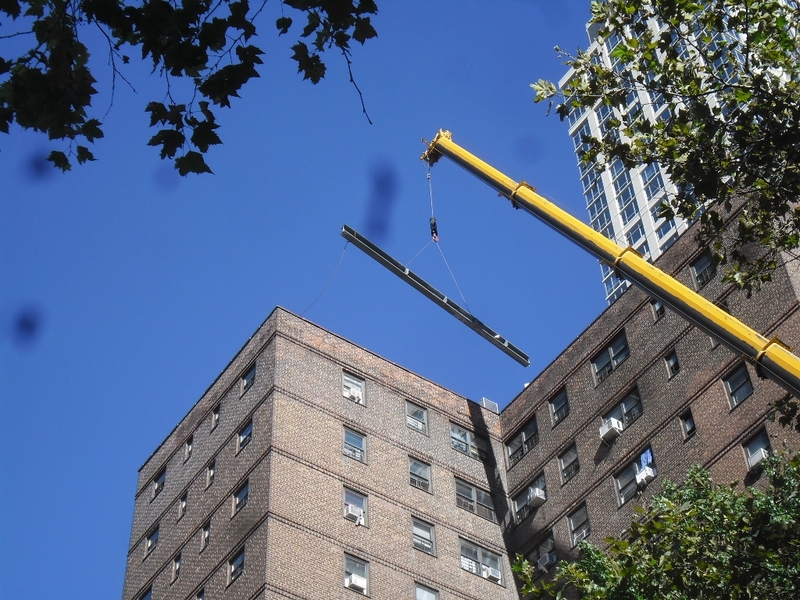 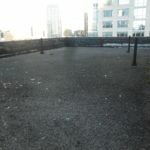 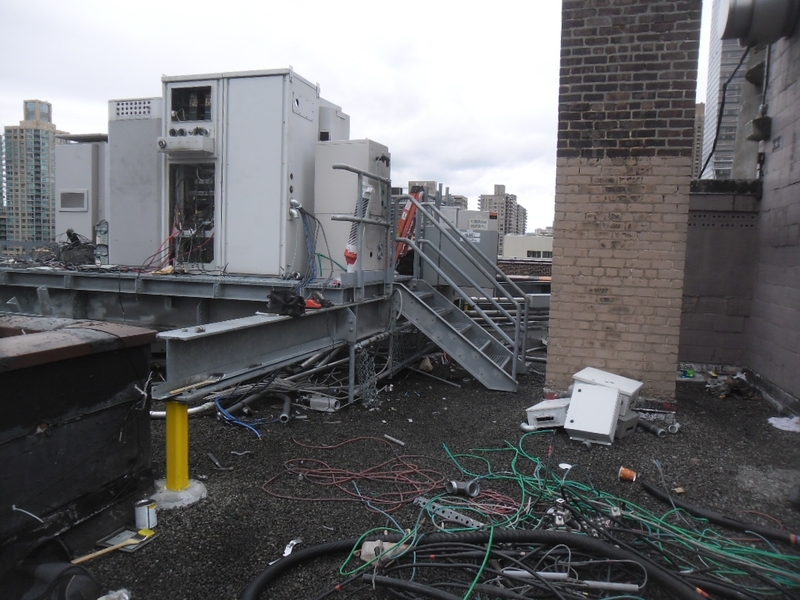 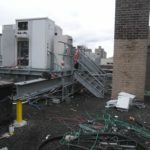 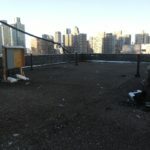 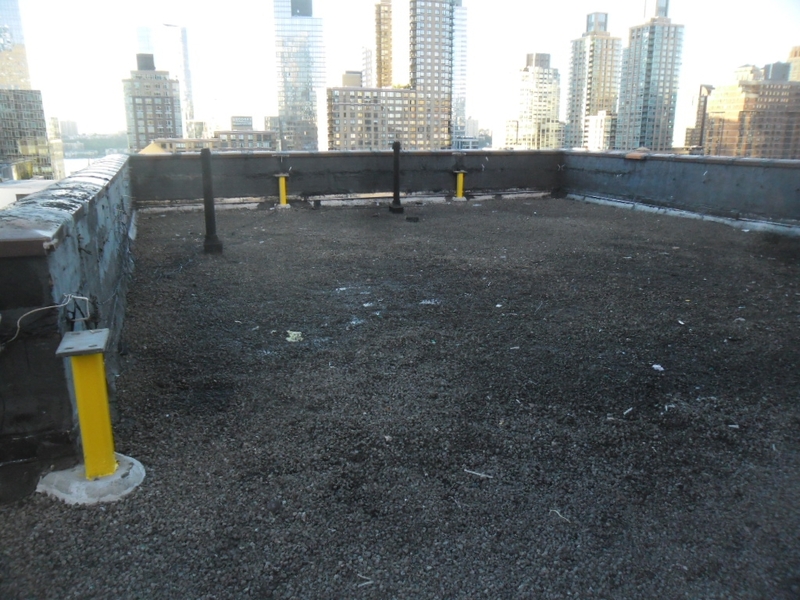 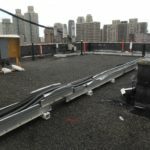 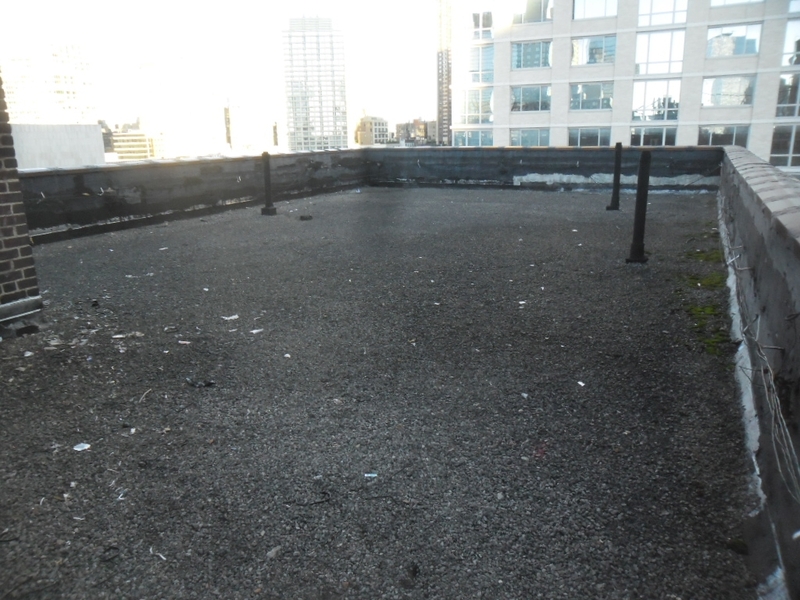 We recently had to rig some telecommunications equipment off of a roof top at Amsterdam Houses on West 61st St in NYC. 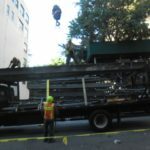 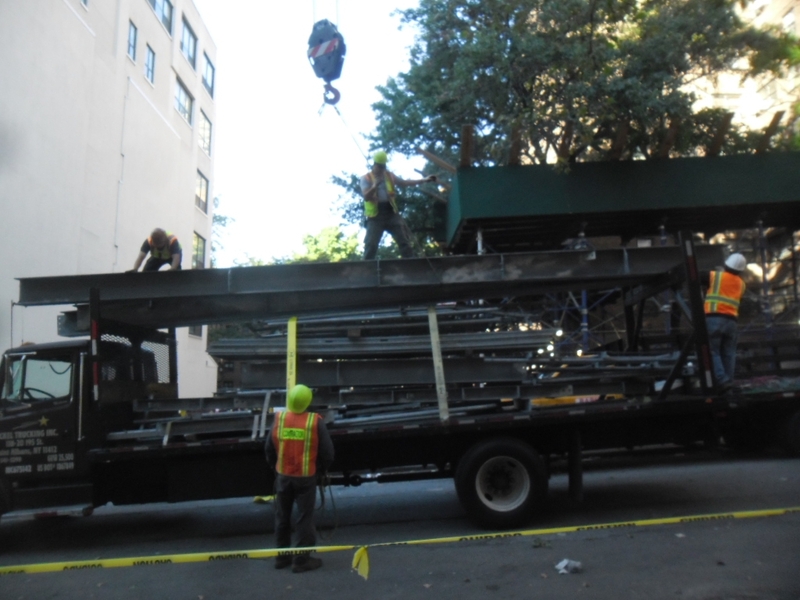 The work was done professionally and safely without incident. 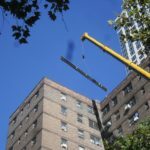 We needed to obtain a permit and also notify residents that they needed to use alternate parking so that vehicles would not be damaged. 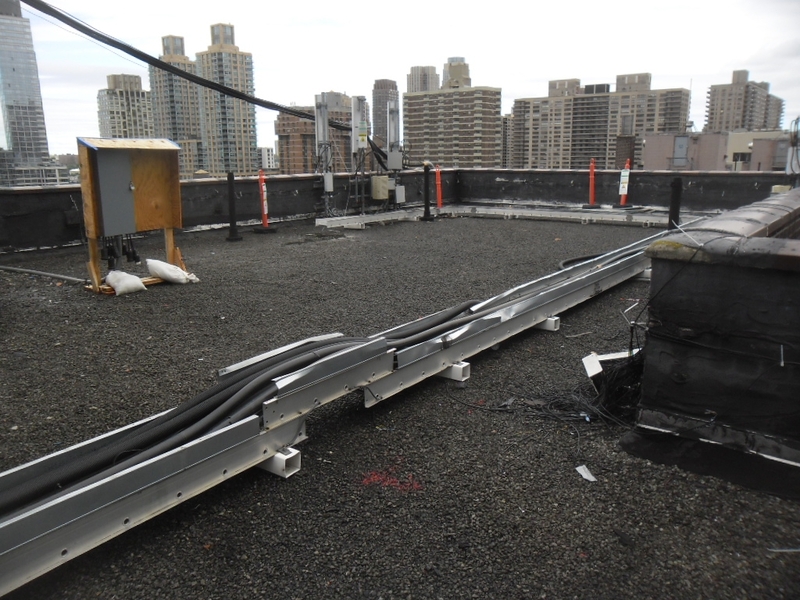 Once we were complete with the work, the customer brought in a roofing contractor to work on the roof.